Great Report! 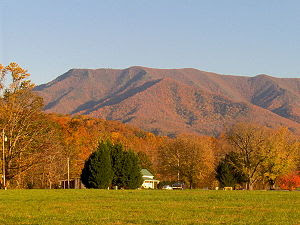 There just ain't nothing better than fall hiking in the Great Smoky Mountains. Where you should go? Anywhere. It's Gods perfect painting! I'll be doing 35 miles with my brother in a few weeks.... This will be his first extended backcountry experience. I have done a lot of fall hikes but one of the most memorable color displays was along"Grassy Branch Trial" down to Kephart Shelter. This seems kind of odd given all the spectacular views from balds,ridges etc.. but this path "up and personal" always stays at the forefront of my mind.